Keep cool with this Peanut Butter Ice Cream Cookie Sandwich! It’s Vegan and Gluten Free! Other flavours and treats also available on the day! 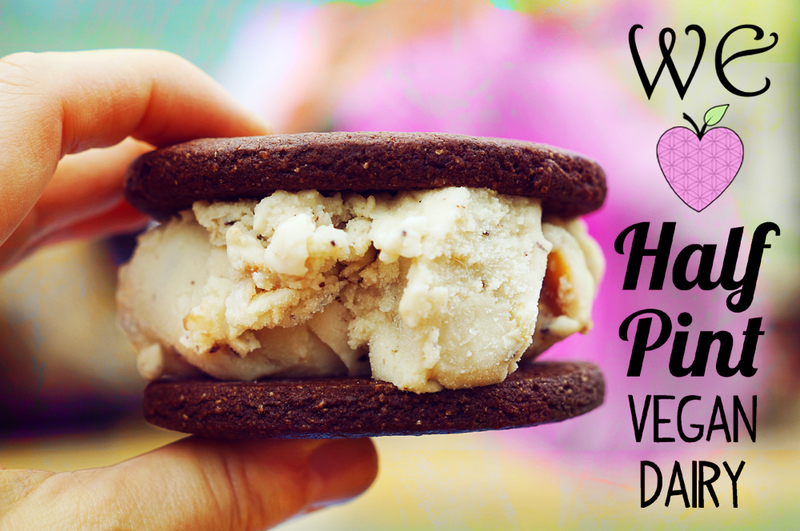 We Love Halfpint Vegan Dairy and you will too when you try their delicious dairy-free ice-cream creations at We Love Life 2017! They also make incredible pies & rolls!!! Next postGet your Gif on.